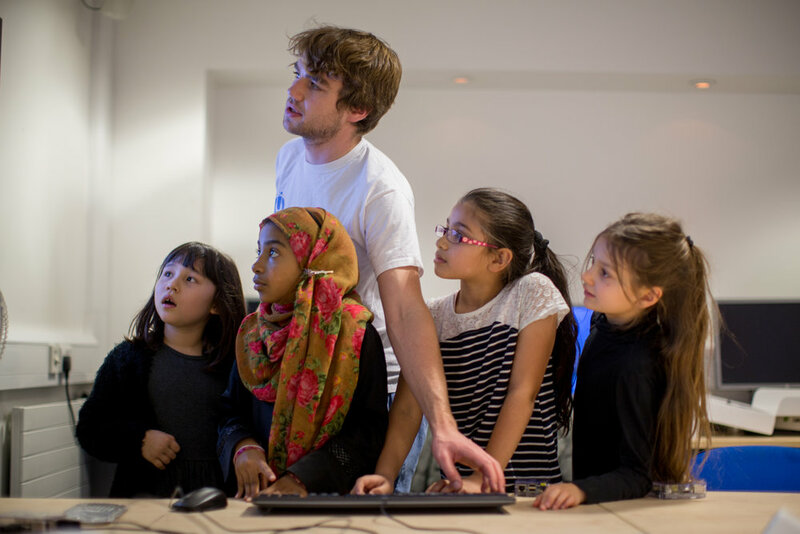 To get schools started, we provide a coding workshop at a time that suits you. 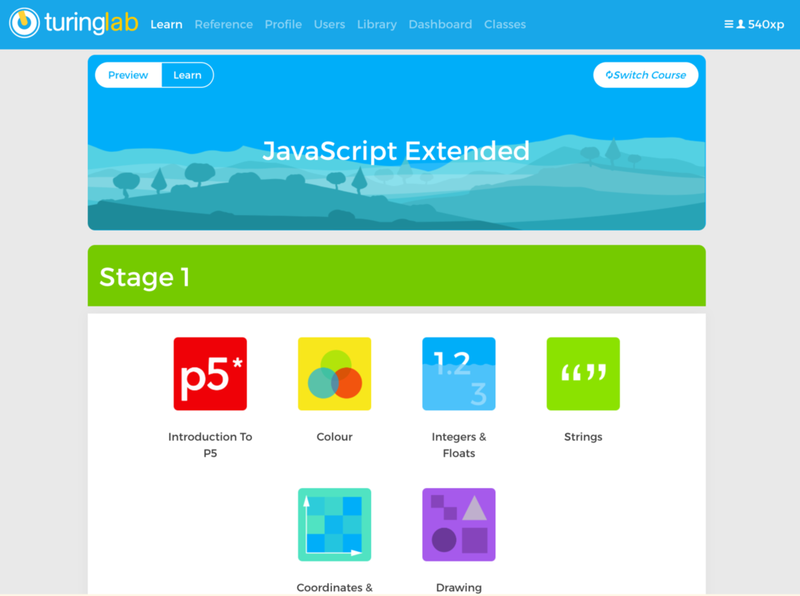 In our workshop we'll introduce students and teachers to our resources with an interactive class exercise that illustrates the creative possbilities of coding! We think it's important for students to see what opportunities learning to code can bring, so we also arrange for an industry speaker to come and give a talk! Our speakers from BJSS will give students an insight into the fast expanding tech industry and inspire them to get stuck in!